PRICED TO SELL! 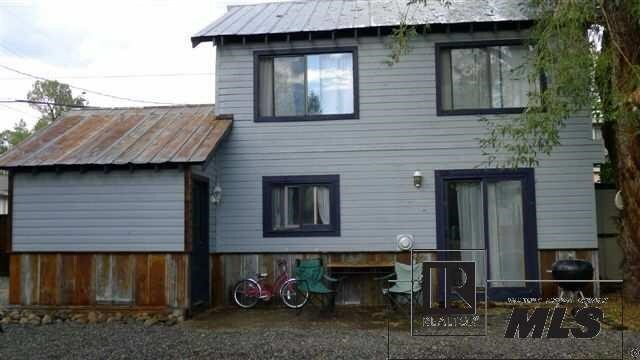 Two bedroom/two bath home in very quiet and private downtown location. Plenty of room to build garage/caretaker on the lot.